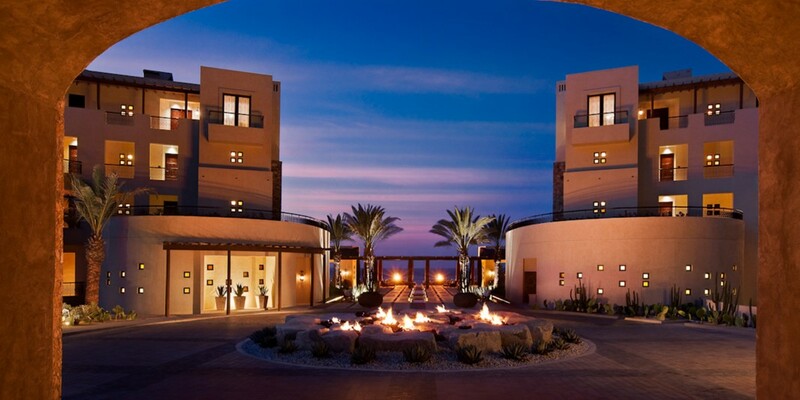 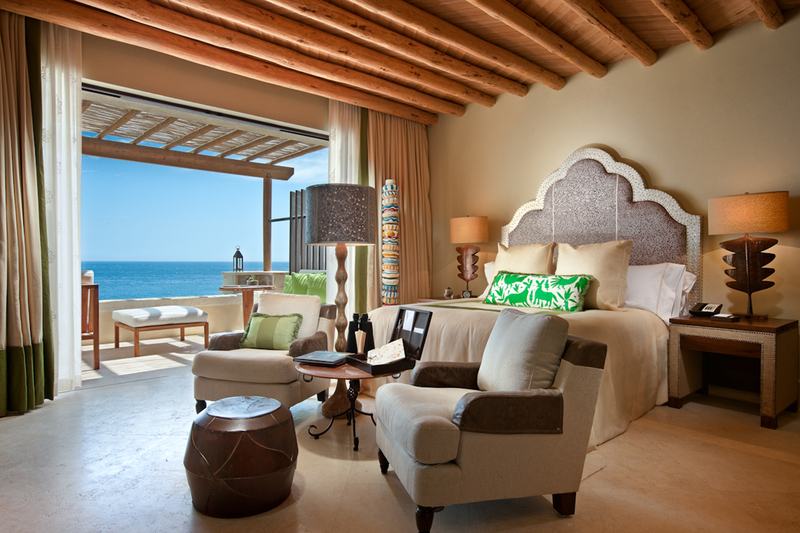 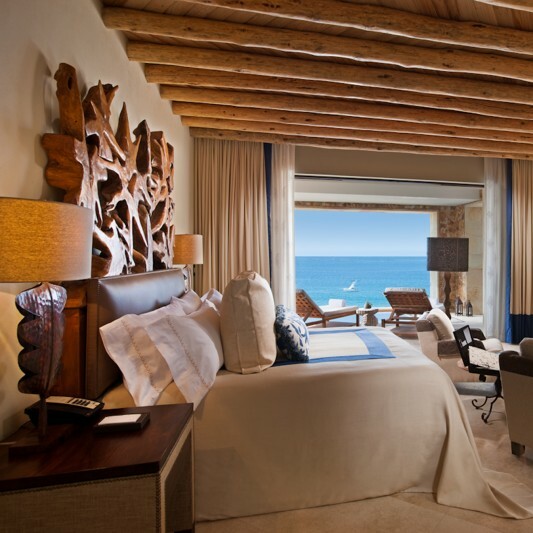 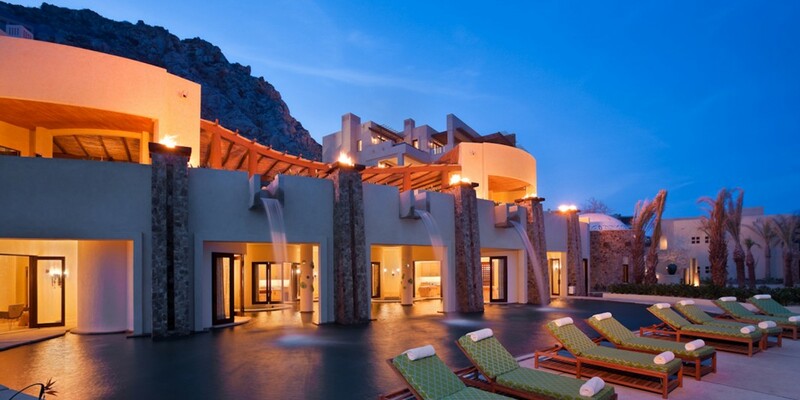 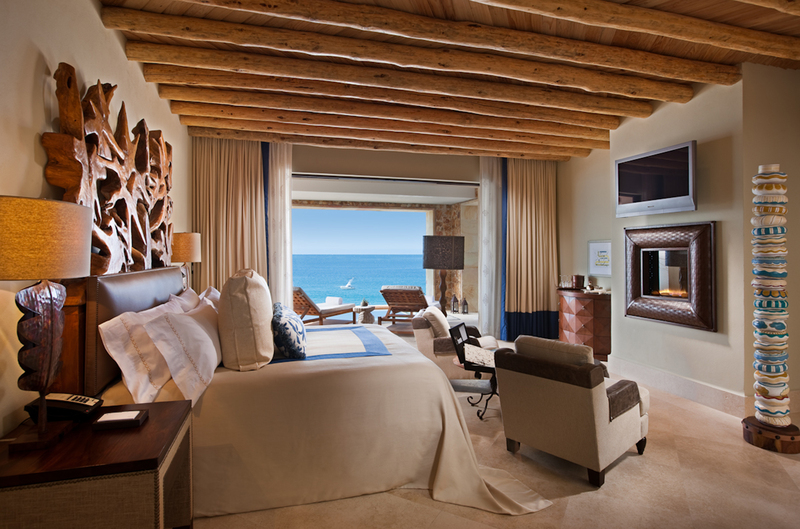 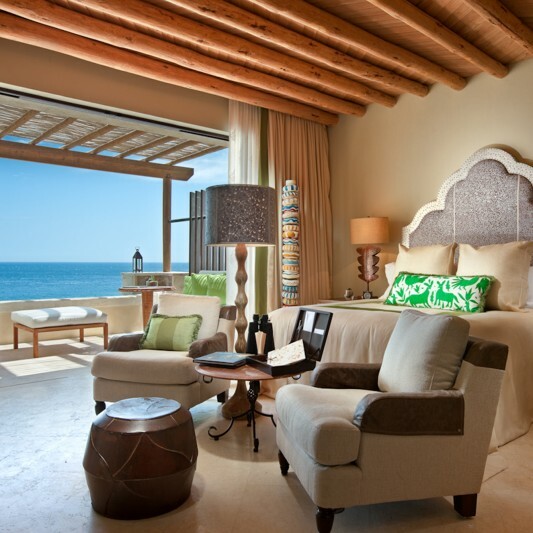 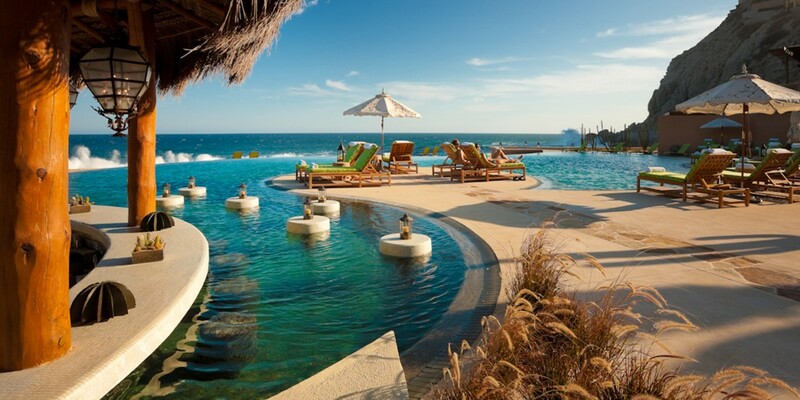 The 5-star Capella Pedregal resort sits on a 24-acre site, offering unparalleled mountainside and oceanfront views. 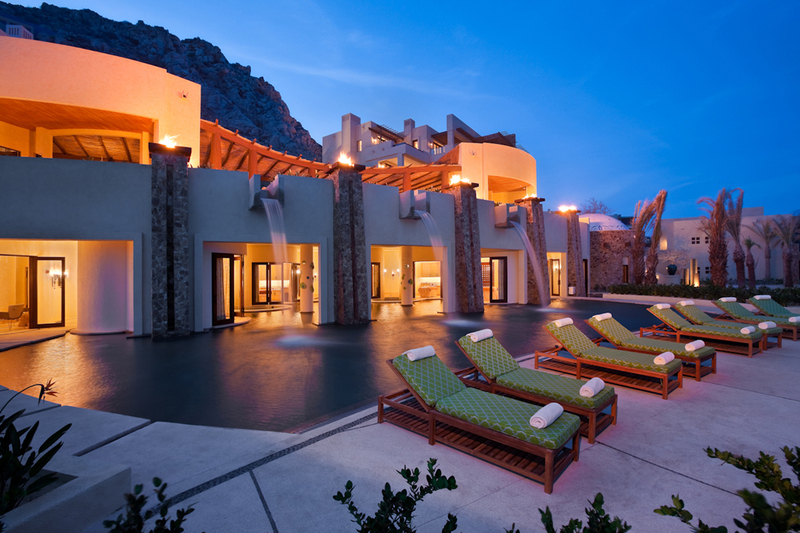 The resort features a 66-room boutique hotel and world-class spa as well as fractional ownership residences and full ownership villas. 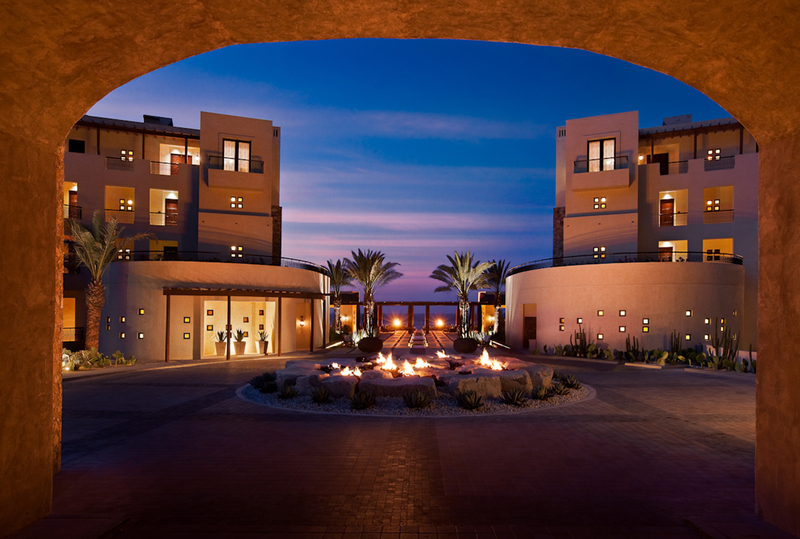 Guests and residents enjoy close proximity to the vibrant shops, dining and entertainment of downtown Cabo San Lucas and exclusive access to the Cabo Marina. 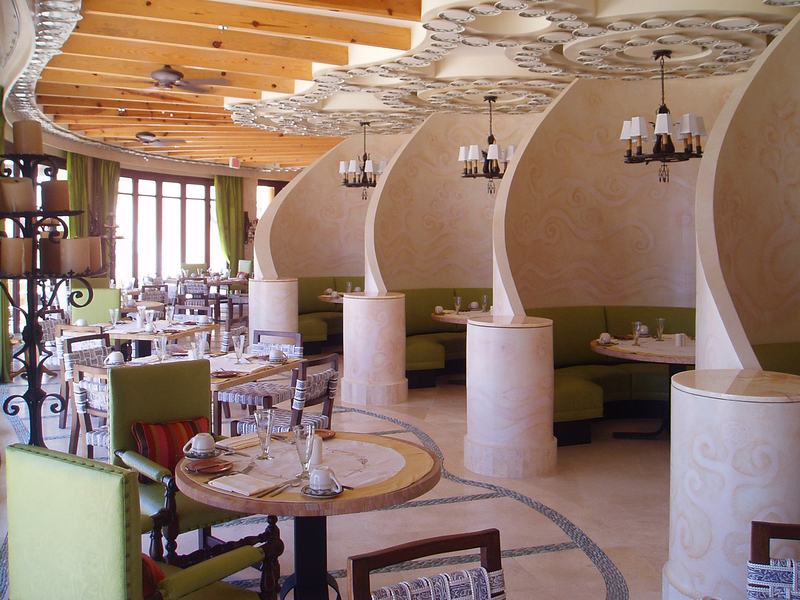 Millwork, ceramic tile, granite and marble interior finishes used throughout the resort and private rooms are made from a variety of native Mexican artisan materials. 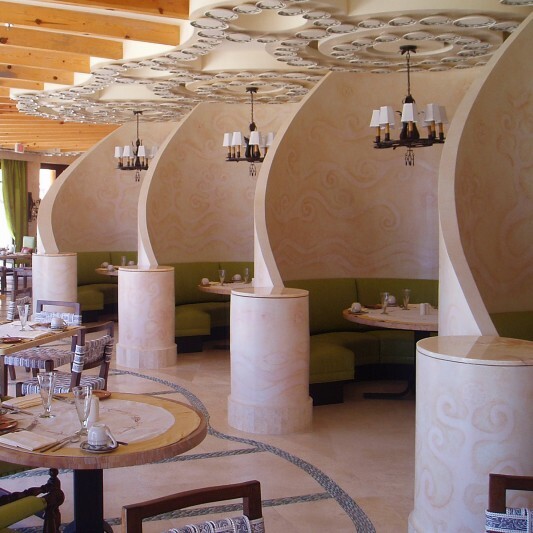 Stone masons clad the majority of the primary building facades with locally mined Migrino stone, requiring a large quantity of hand-selected and custom-sized materials. 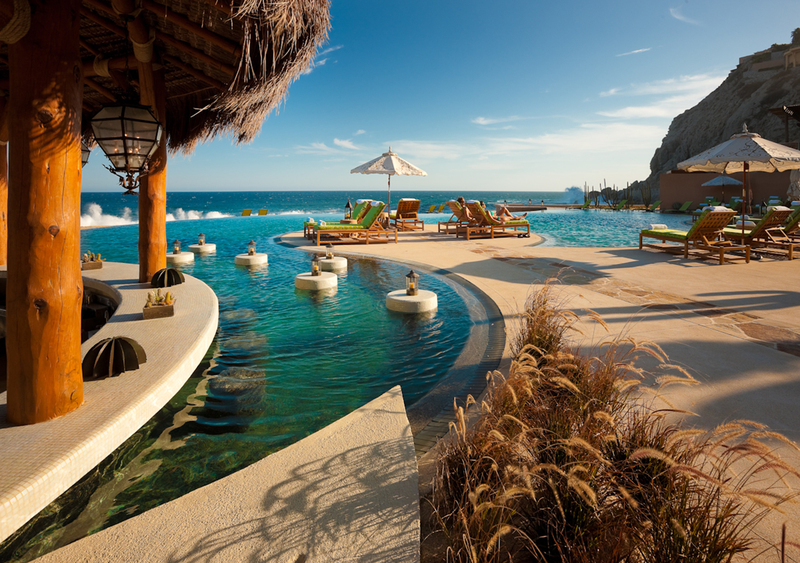 Beck’s construction team worked extensively with an ocean engineering consultant to install a technologically advanced sea wall to prevent ocean wave erosion.